Bryn is a practitioner of Traditional Chinese Medicine, which includes: acupuncture, herbology, moxibustion (heat therapy), acupressure massage, Chinese diet consultation and relaxation techniques. Brynuses a holistic approach, gathering information from all body systems . She obtains a thorough medical history, takes the pulses and examines the tongue. After all the information is collected a personalized treatment plan is created. This may be combination of any of modalities listed above as well as suggestions for lifestyle changes that augment the treatment. Bryn's strength lies in her ability to educate her patients about taking care of themselves. Bryn Walsh is a licensed and a NCCAOM Board certified acupuncturist, a graduate of the Tri-State College of Traditional Chinese Acupuncture, New York City. She has completed advanced clinical studies at the Heilongjiang College of Traditional Chinese Medicine in Harbin, China and has studied Traditional Thai Massage in Bangkok and Chiang Mai, Thailand. She has been a practitioner of Qi Gong (internal martial art) for over fifteen years, meditation for over twenty years and yoga for over thirty years. She was the primary teacher and director of the School of American Yoga in New York City from 1984-89. 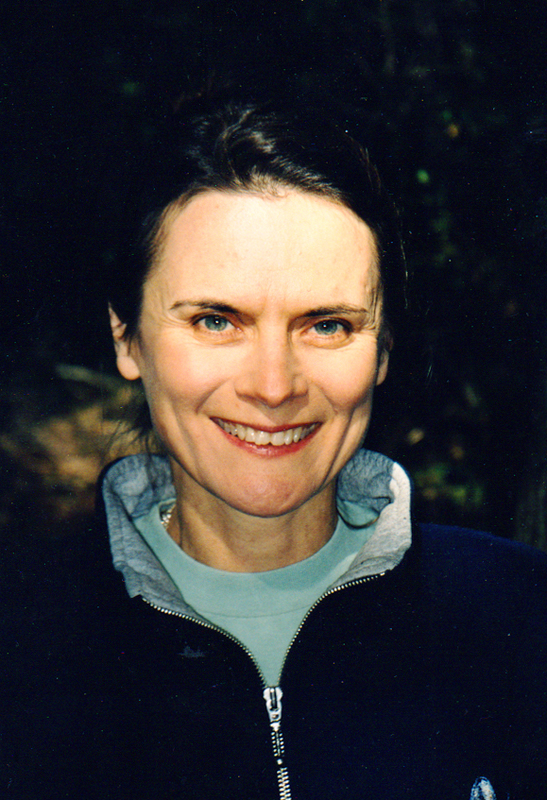 Prior to founding Acupuncture Plus Yoga in Acton, Bryn had an acupuncture and alternative health care practice in New York City from 1982-95 and in Philadelphia from 1991-99. Bryn also teaches classes in Traditional Medicine, A Calm Spirit Yoga and Yoga Nidra. For upcoming classes click here, email us using the contact form, or call 978-266-9889.